Régnié is generally lighter, floral and elegant. 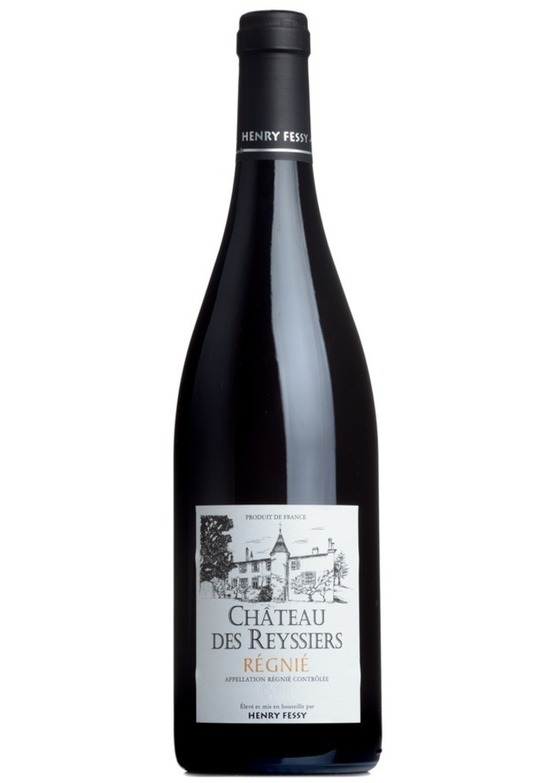 Fessys single-vineyard wine combines this with an extra level of intensity and brightness. Beaujolais, sandwiched between Burgundy “proper” in the North and gastronomic capital Lyon in the South, is one of France’s most outstanding and unique wine regions – the home of the distinctive and sometimes underrated gamay grape. Found in few of the world’s other regions, it is on these sandy clay and granite soils that it produces its most characterful and exciting wines. In particular, within a short 15km stretch of hillside, we find Beaujolais’ famous ‘Crus’ – the 10 villages which produce the region’s finest wines – from Saint-Amour and Juliénas in the north to Brouilly in the South, each of these villages has a unique terroir and style.